The Tricoflex hose is tough, durable and remains flexible in low temperatures. 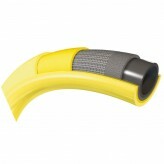 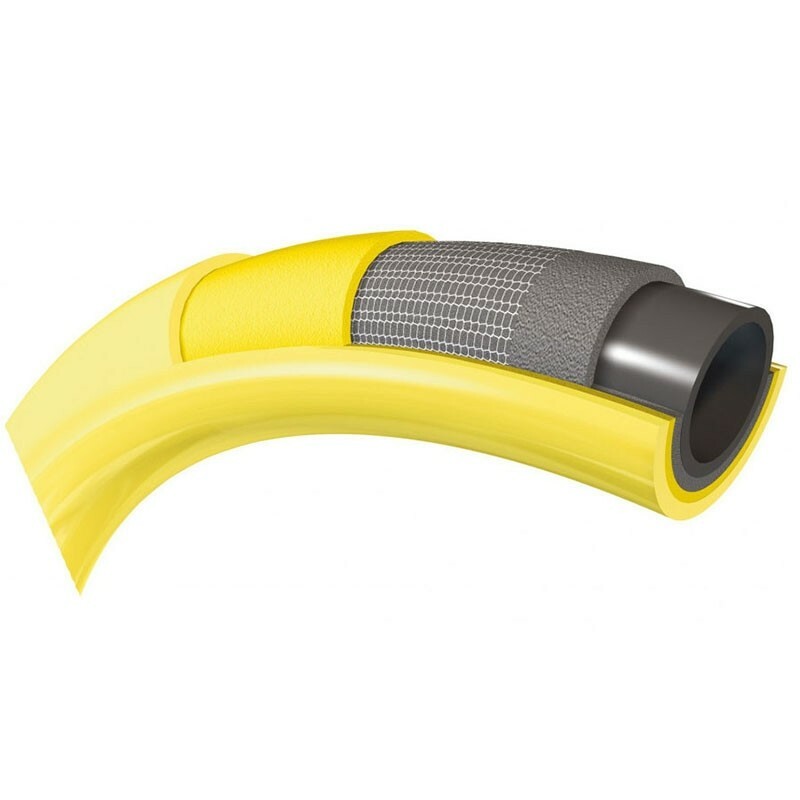 The outer layer of the hose is UV and abrasion resistant and the multi-layer construction ensures kink resistance. 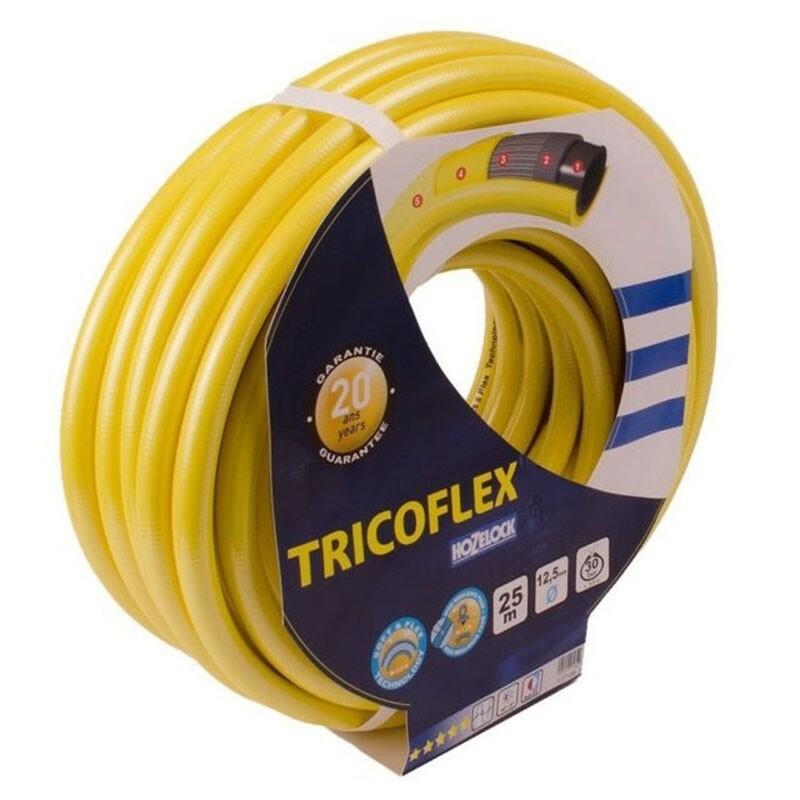 With a maximum working pressure of 25 bar, Tricoflex hoses are guaranteed for 20 years under normal use.